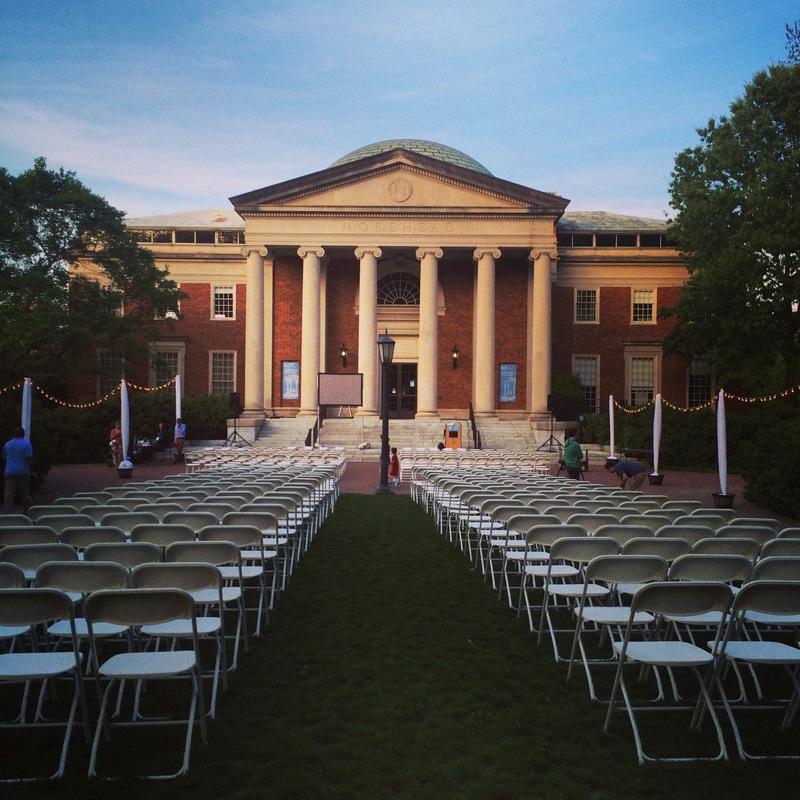 Yesterday was my last day of class at UNC Chapel Hill. I have been more than lucky and honored to go to such an amazing school filled with even more amazing people. I am graduating in three years and am gathering the strength and courage needed to jump into the real world. Any advice?! 2) Critical thinking = awareness… awareness= a more layered and textured world. more to experience. He then left. We had to fill out evaluations because he was leaving the University after using up his 5 years. We all sat and wrote and wrote and wrote… I took on taking the evaluations to where they needed to go. As I collected the last couple, I talked with some of my classmates about how much we will miss the class. It was beautiful. There are not many classes that I have left feeling that way. As I said, I will miss that class. Then I had a break and sadly walked back to my apartment to get work out clothes because I forgot them! Went to my last class which was surreal. Very very odd as the time ticked on. I kept thinking “this is it”. It is always a strange moment when you know something is ending. I remember feeling that way when the final state game ended in high school. I cried not because we lost but because it was over. I couldn’t grasp it. It was fleeting and that was terrible. I crave those powerful moments. I then went and had a stellar workout. Halfway through Bob Bigelow called. I pen paled with his father years ago and I recently reached out to him. What a wonderful conversation. His father is very near and dear to me and to talk to him was just a very full circle moment. I then ventured over to the Last Lecture. It was beautiful and wonderfully done. It was an honor to be a part of that moment for her. She also took a selfie which I have yet to see but was a part of making happen (go to 18 minutes in the video). I then went home and tinkered with website “stuff” for a friend of mine and talked to my best friend until bed time. A lovely day for a lovely end of a journey.